Owner, Hairstylist and Master Colorist, Steve Davis is the driving force behind the excellence of the hair department at Blush. Steve began his career in 1994 at Salon 191 on the Main Line in Philadelphia. Shortly after, he moved to Bucks County and secured a hairstylist and manager position at David J. Witchell in Newtown. His career quickly took off! Steve became one of the most renowned stylists in the area. In 2002, Steve found himself at a crossroads and decided to venture out with his wife to build a high end salon that not only would deliver superior hairstyles but also provide a comfortable and welcoming salon environment. His expertise and unique sense of style are exemplified throughout the salon. All stylists work closely with Steve to complete his extensive in-house training program before they can be certified as a Level 1 Stylist. He also provides ongoing advanced training with higher level stylists, so that they can reach their full potential. 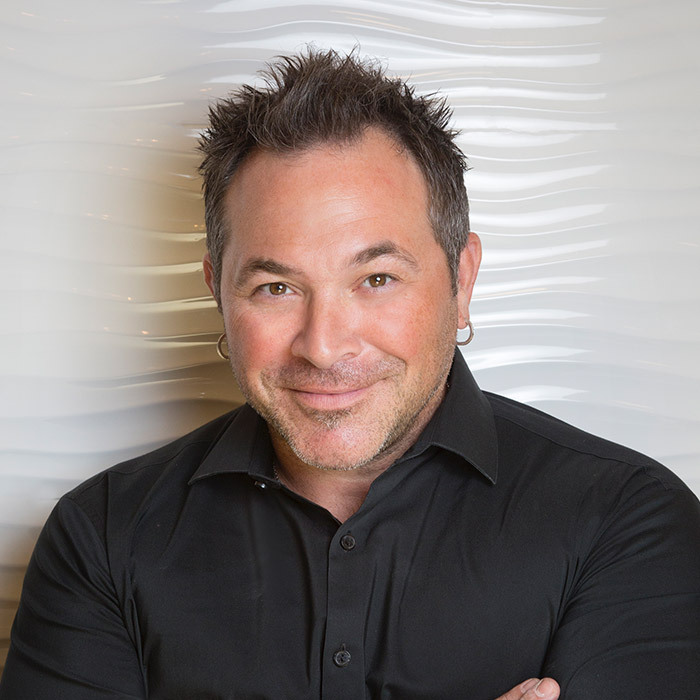 With over 25 years of experience in hair design, Steve has a gift for transforming his client’s appearance. He is most gratified by taking someone out of their comfort zone and revealing their true potential. His clients return to his chair not only because of his confidence and consistent quality, but because they enjoy his open mindedness and his ability to relate to the “real world”. Steve has received many awards and acknowledgements throughout the years but he is most proud of the Best of Philly award in 2012 for “Best Hair Colorist” by Philadelphia Magazine. Outside the salon Steve is a true family man. Whether it is running to and from sports fields, boating or fishing you will always find him with his family. Sign up to receive our deals and specials!